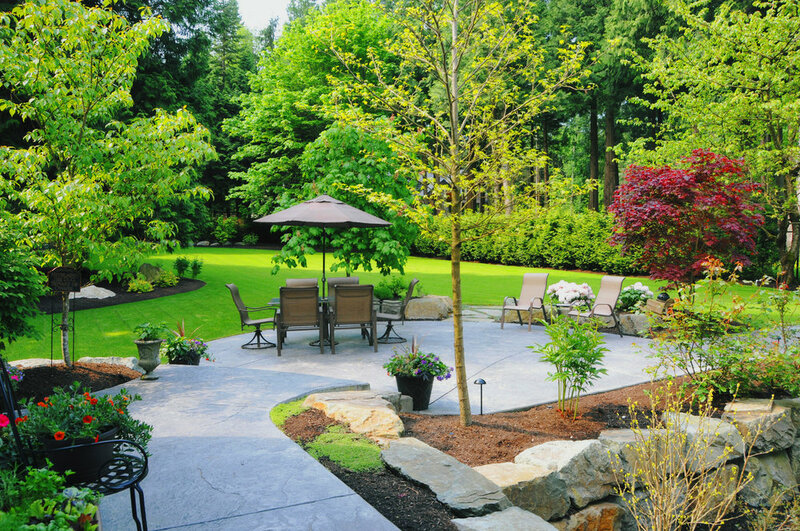 New England, including homeowners, landscapers, architects, and builders. 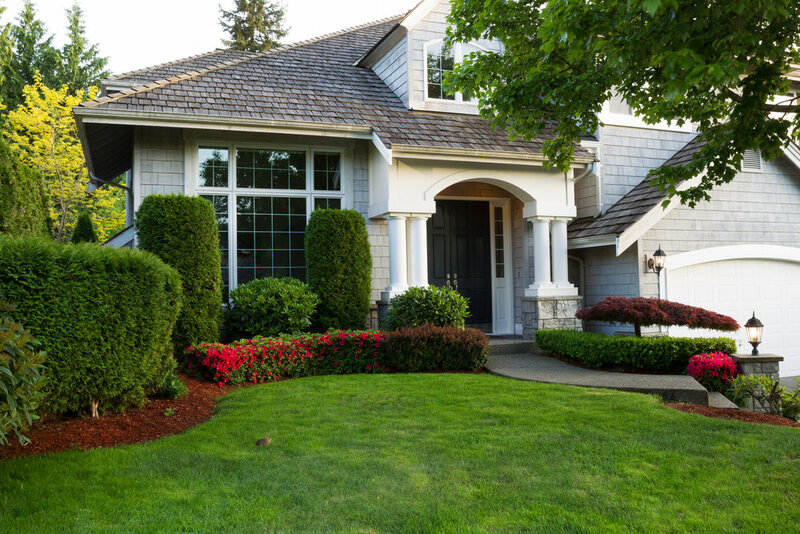 Our family-owned and -operated business brings over 40 years of experience to you. 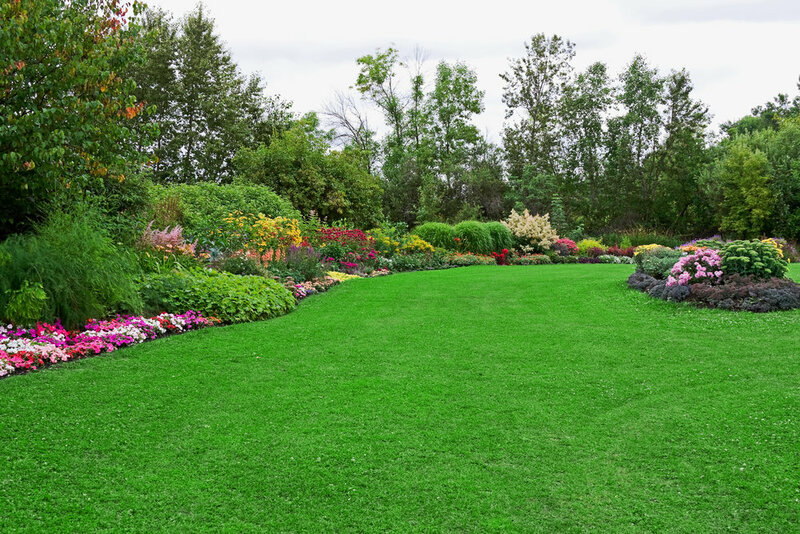 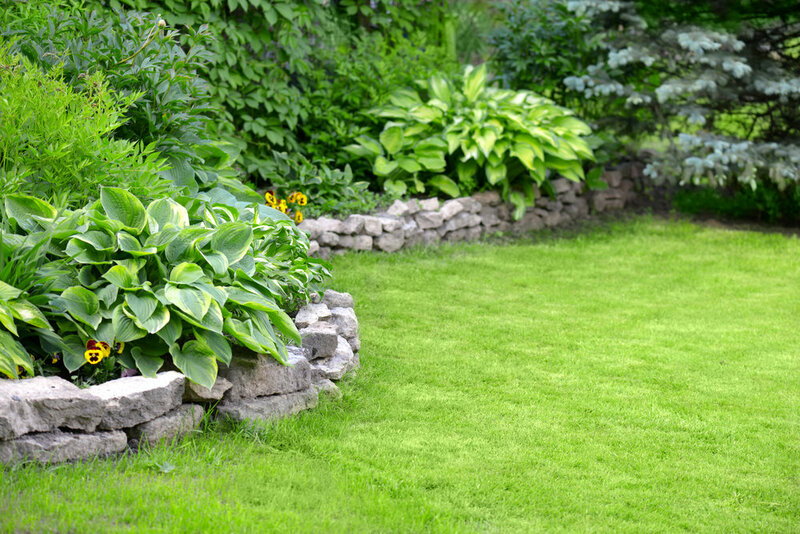 Let us help make your landscaping project the best it can be—with expert advice, excellent materials, as well as friendly and efficient customer service.